Most of us can’t wait to see 2017 end, but before we put a flamethrower on the whole thing let’s look back on something that wasn’t bad: the movies. From the iconic Wonder Woman finally getting on the big screen to the movie that will mark the supposed final performance of one of our greatest living actors Daniel Day-Lewis, movies on both the studio and independent side found ways to make us forget our daily troubles and escape into stories that have stayed with us long after the closing credits. This is the best movie you didn’t see this year. Sadly, Steven Soderbergh’s southern-fried version of “Ocean’s 11” didn’t get a lot of box office love, but if you did catch it (or are getting around to it now as it’s available on streaming/blu-Ray) you know why it made this list. 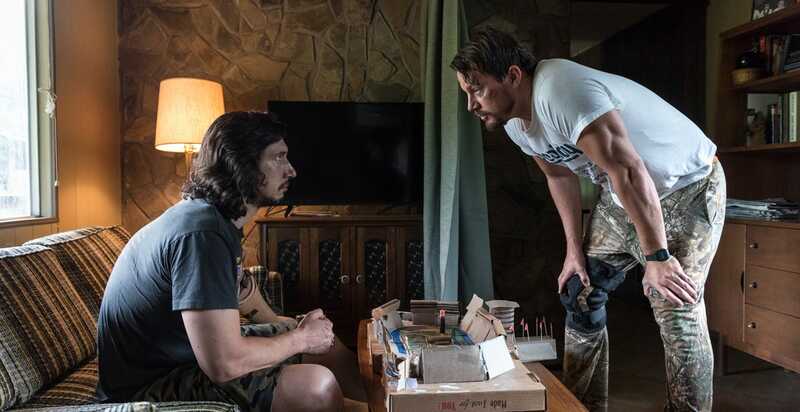 The movie is hilarious and Channing Tatum teamed with Adam Driver is gold. Plus, Daniel Craig is just on another level in this. 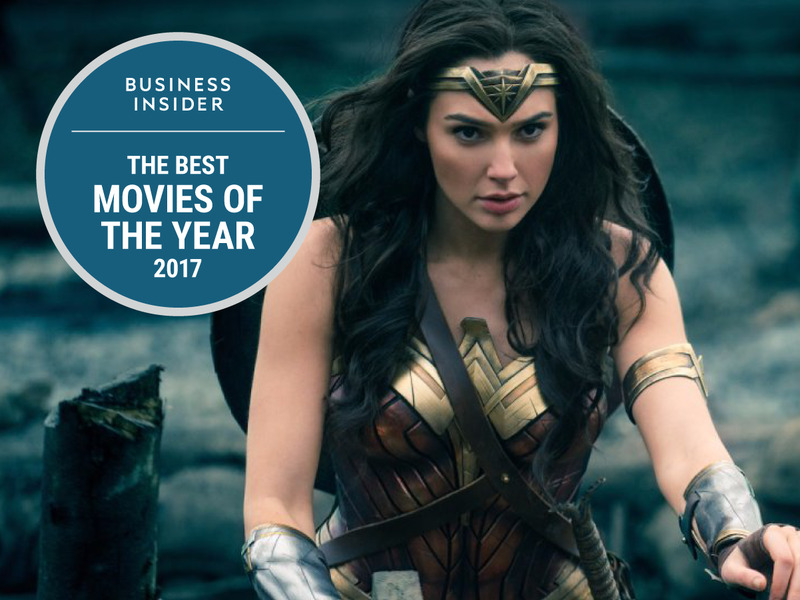 The movie is also one of the best written of the year – now if we can only figure out who to thank. 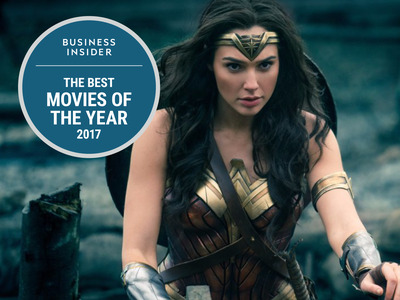 It’s hands-down my favourite superhero movie of the year. Patty Jenkins creates goose bump moments (No Man’s Land scene) while giving us the long-awaited big screen telling of one of comic books’ most iconic characters. In a genre where it’s hard to impress anymore, this movie pulled it off. This is another crown jewel for Netflix. 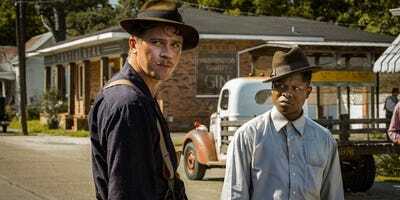 Dee Rees’ look at life on a Mississippi farm post World War II is powered by its incredible ensemble cast, and striking visuals and score. Rees proves she’s one of the top young directors working today and I still can’t get Jason Mitchell’s performance out of my head. Director Luca Guadagnino elevates the classic coming-of-age story with this movie. From its setting, to the performances (and let’s not forget Armie Hammer’s dancing abilities), the movie captures everything that’s wonderful and new about having a first love. And it has one of the best father-son moments ever put on screen. James Franco takes the backstory on how one of the worst movies of all time was made and turns it into an inspiring story about friendship and never giving up on your dreams. Yes, “The Room” is awful, but the people behind it are not, and that’s what Franco, his brother Dave, Seth Rogen, Alison Brie, and the rest of the actors who portray the cast and crew on the movie drive home. The movie is entertaining but a big part of that is that the love for the source material is genuine. 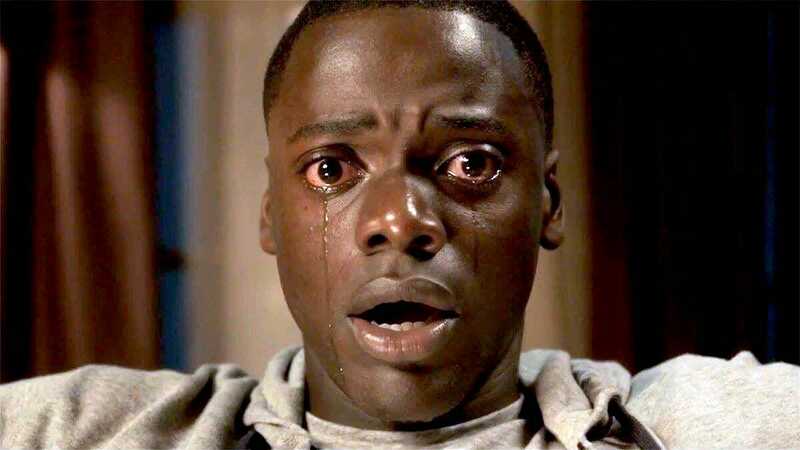 Jordan Peele instantly became an auteur with one movie. Mixing horror and race in a way that’s never been done before in the genre, the movie shines a spotlight on our society’s ugly side. I can’t wait to see what Peele has next for us. Just when you think you’ve seen everything from the high school dramedy genre, a movie like this comes along. 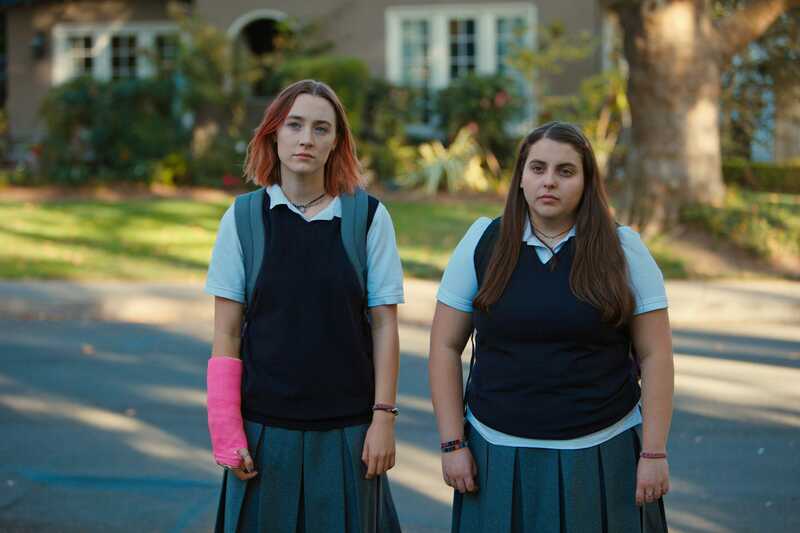 Greta Gerwig uses her life as inspiration for the story of a girl who literally lives on the wrong side of the tracks and desperately wants to leave Sacramento. The movie may be set in the early 2000s, but its story and themes are universal. On the surface, a movie where Margot Robbie plays one of the most notorious US sports figures ever is enough to grab your interest, but then you experience the story and it just takes you to another level. The half-truths and double-talk mixed with Tonya Harding’s abusive life equals one of the most unconventional biopics you’ll ever see. I loved every second of this movie. If this movie really marks the final acting performance in Daniel Day-Lewis’ career (which I totally am not buying), at least he’s going out in style. His latest collaboration with Paul Thomas Anderson is a deliciously dark love story that is masterfully executed in front of and behind the camera by all. Putting a spotlight on that stretch of road you zoom past en route to Disney World, director Sean Baker shows that, just outside the gates of the most magical place on Earth, there are people just trying to get by. Told through the eyes of 6-year-old Moonee (Brooklynn Prince), she spends her days roaming around the motel she lives in with other kids as they cause a lot of mischief for the motel manager, Bobby (Willem Dafoe). The movie has an authenticity that lifts the movie’s drama and comedy. From Moonee’s mum trying to sell perfume in Disney resort parking lots so she can pay the rent to Moonee taking her antics too far and accidentally burning down a deserted condo, Baker weaves a story that you are scared to enter, but, when you’re in it, you never want to leave. It also has the best final shot of any movie this year. The setting. Execution. Dramatic moments. There’s countless reasons why I love “Dunkirk.” Christopher Nolan proves why he’s one of the best and creative storytellers working today as he tells the evacuation of World War II allied forces at Dunkirk through storylines set on the beach, in the cockpit of a Spitfire, and a civilian boat coming to assist. As with all Nolan movies, it’s the score that elevates the drama and the one Hans Zimmer creates is pretty powerful. But a major highlight for me is the pilot Tom Hardy plays. With no idea how much fuel he has in the plane he’s flying after his gauge is destroyed in a dogfight, he makes it all the way to Dunkirk on fumes and along the way battles enemy planes (that come down on the men on the beach like monsters from the sky) until he finally runs out of fuel and glides to a final landing on the beach. Cinematographer Hoyte van Hoytema captures it all with lush photography, including the pilot’s touchdown on land as the sun sets in the horizon. This is the first year in a while that a “Star Wars” movie didn’t make my top 10. And it’s not that I didn’t love “The Last Jedi,” it’s more that the competition this year was really strong. “Ingrid Goes West” gave a twisted look at social media addiction that, yes, is funny but a scary funny. And “My Scientology Movie” gave us the scene with Paz de la Huerta – need I say more? I absolutely loved the ambitious drive behind “The Lost City of Z” (both on screen and off). 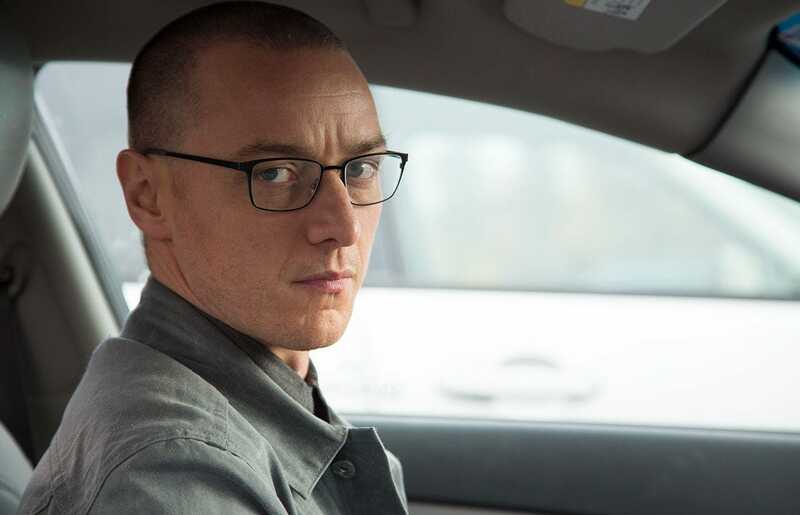 While “Split,” I feel, captured one of the best performances of the year with James McAvoy’s split personality villain. 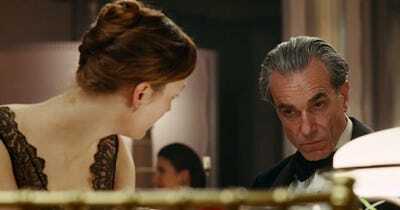 I was in awe of what he did in this movie.